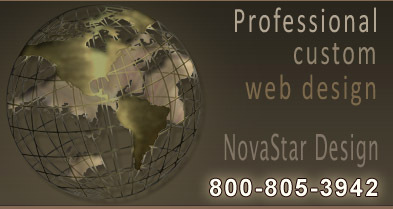 Novastar Design is a full service Georgia web design company specializing in website design and web development for our Georgia clients include medical facilities, heating and cooling contractors, retail stores, gymnastics training center, and predictive dialing telemarketing company located in Atlanta GA, Alpharetta GA, Winder GA and Hall County GA.
Whatever your business website needs, NovaStar Design can provide you with the solution. business email systems, website statistics, web application development and more! 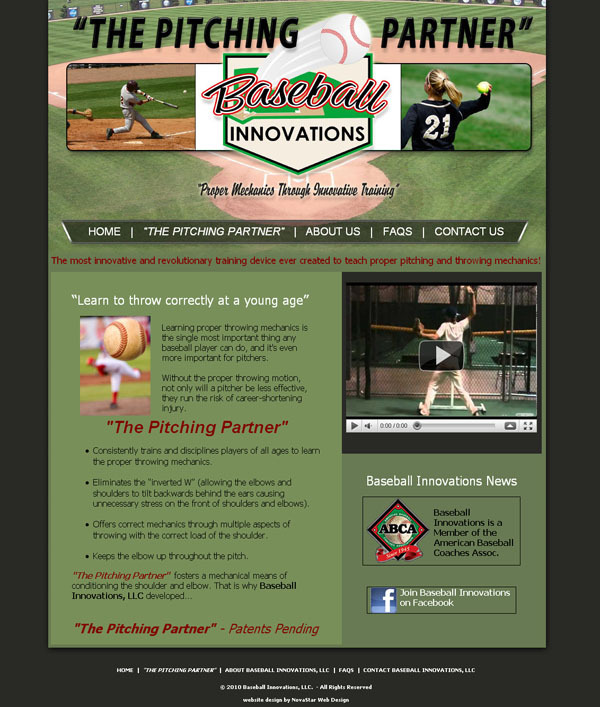 Baseball Innovations LLC located in Atlanta, GA. Inventor of The Pitching Partner, a pitching device to teach proper pitching mechanics. Sports ecommerce product website. 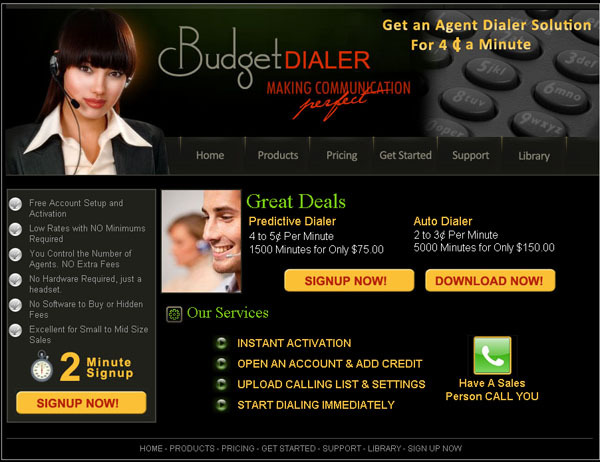 automatic and predictive dialing solutions. Flowery Branch. Specializing in air conditioning and heating installation and repair. 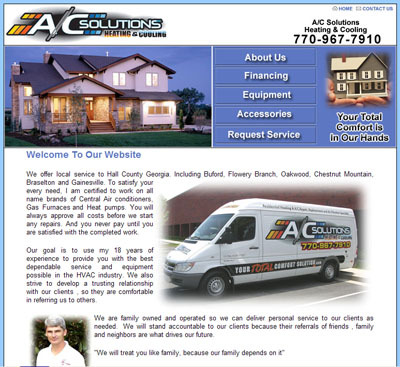 A/C Solutions Heating and Cooling, located in Hall County, GA. including Braselton, Gainesville, and Flowery Branch. Specializing in air conditioning and heating installation and repair. 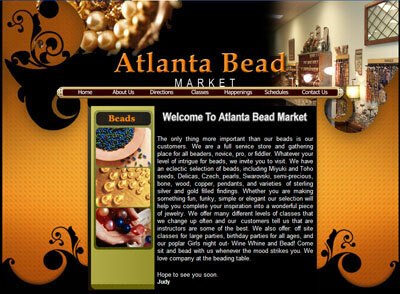 Atlanta Bead Market, A retailer specializing in bead and jewelry sales. 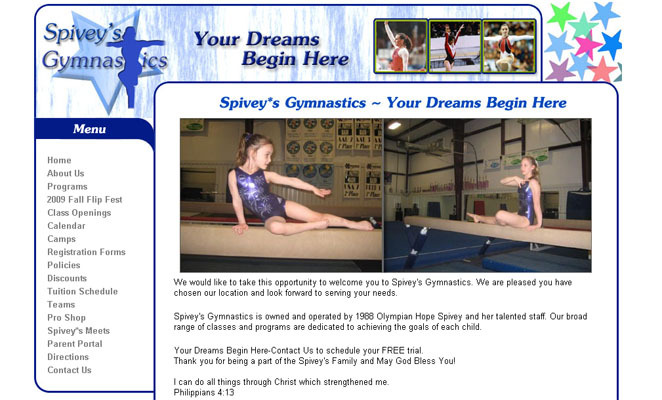 Spivey's Gymnastics, Gymnastics coaching and training center. 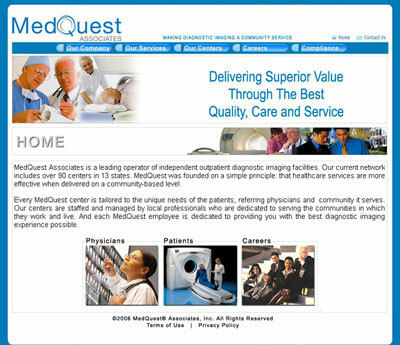 Request a free Georgia business website design quote.